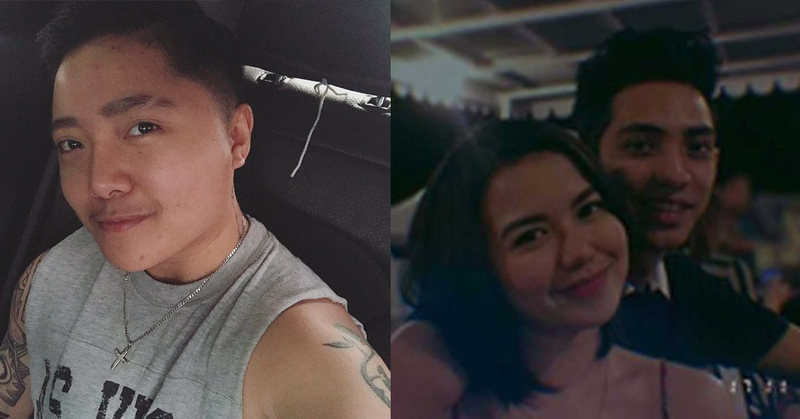 Alyssa Quijano showed us that she finally moved on after her break-up with long time live in partner Charice (now known as Jake Zyrus). 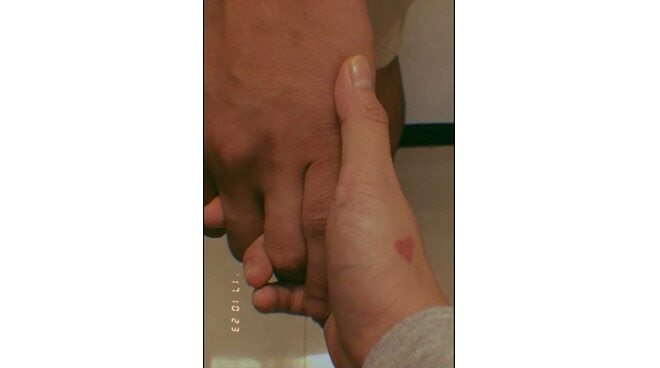 The former X Factor PH contestant posted several photos of her new love on her Instagram account. 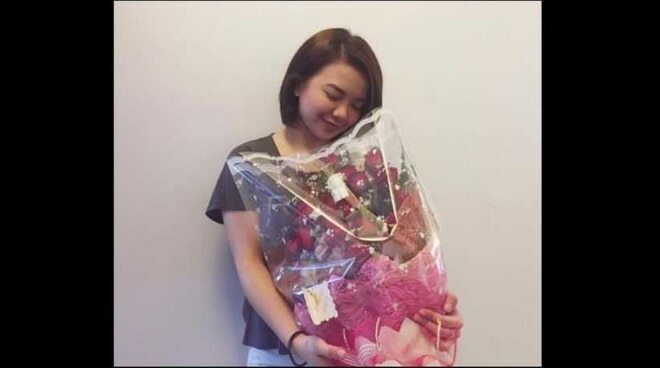 She didn't name the guy but she keeps on uploading series of sweet gestures from her new man. Meanwhile last August, a news popped regarding Jake's new girlfriend.